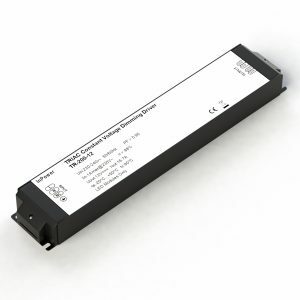 Instyle’s LED transformers – sometimes called LED power supplies or LED drivers – are an essential component of any LED strip-light installation. As a UK supplier with more than a decade of LED lighting experience, InStyle always hold large stocks of LED power supplies ready for next-day delivery. 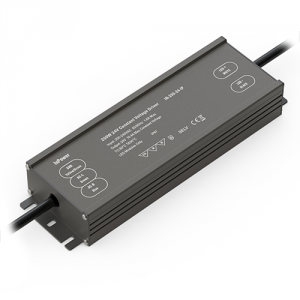 Available in 12V transformer and 24V transformer versions (all constant-voltage), our LED power supplies are compatible with all InStyle lighting products, and can also be used with other products and applications too. 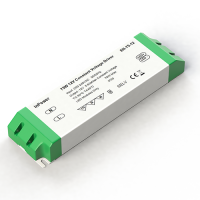 You’ll need to choose the right transformer for your LED tape – one that outputs a matching voltage and enough wattage to power the length of LED tape that you intend to install. 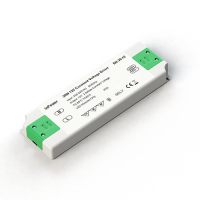 We offer a choice of LED transformer options, with wattages ranging from 30W all the way up to 600W. For example, if you plan to fit your 12V LED transformer 15m from its tape lights, you will need cable at least 1.5mm thick – 2-core for white / single-colour tape, or 4-core for RGB. 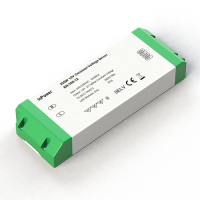 Our standard LED transformers are ‘laptop-style’ plug-in power supplies. 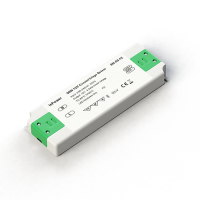 These are available in 30w, 60w and 100w, and are supplied with a 3-pin plug already fitted. The plug can be simply cut off if you wish to directly wire your transformer to a mains feed. 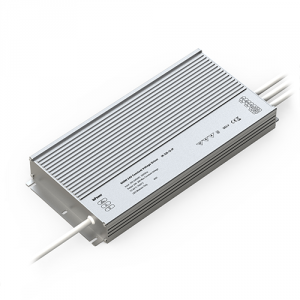 We also supply a range of professional-grade branded Meanwell LED power supplies, in 150w, 200w and 320w models. 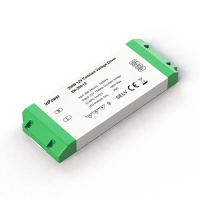 Like all of our LED transformers, these units are reliable and built to last. 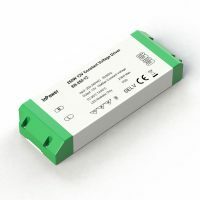 We can supply a vented enclosure for these LED transformers as they are ‘open terminal’ units, meaning their connection terminals can be touched. 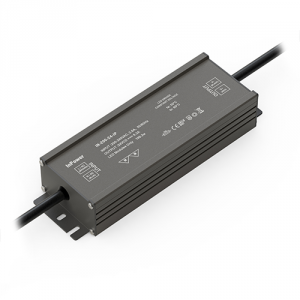 We offer IP67-rated water resistant LED transformers in the following wattages: 30w, 60w, 100w, 150w and 200w (standard ‘lap-top’ style), or 35w, 60w, 100w, 150w and 200w (Meanwell branded). These are supplied with a 200mm starter and exit cable, that can be simply extended if required. 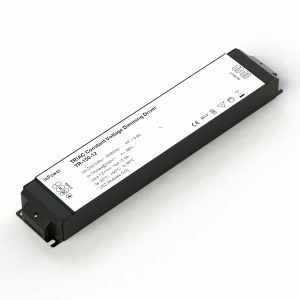 All of our LED transformers will work with any of our controllers or dimmers. 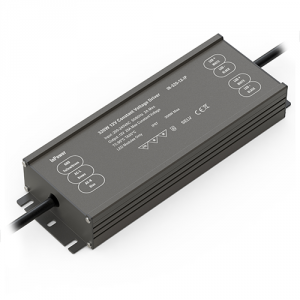 Or if you prefer, we also supply dedicated TRIAC mains-dimmable transformers in 30w, 100w and 150w. These are reliable with smooth dimming. 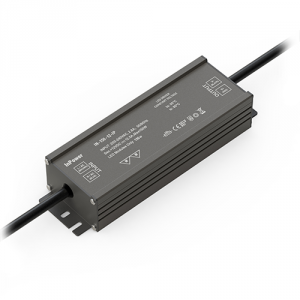 Our LED transformers are compatible with most controllers, including Lutron and Rako.